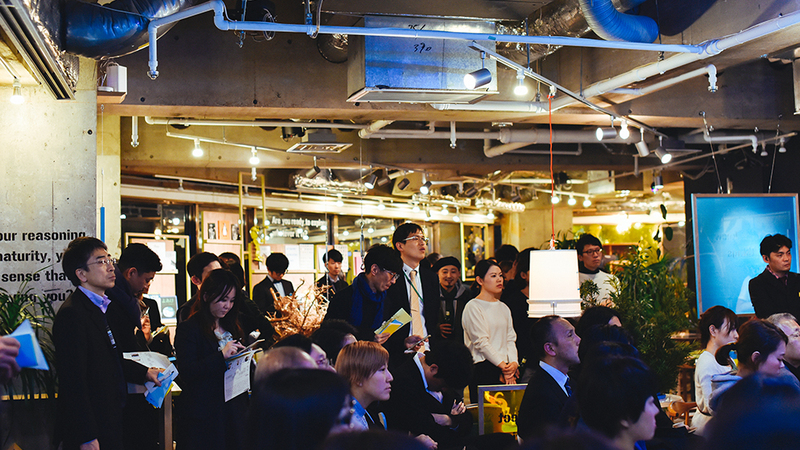 Loftwork held the exhibition “Loftwork exhibition 01 – Where Does Creativity Come From?” From December 18 (Monday) until 22 (Friday). 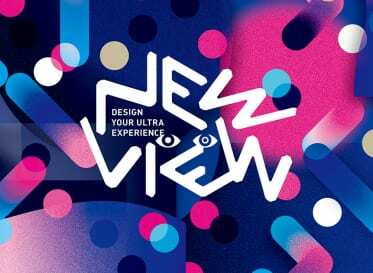 Loftwork, which has been face-to-face with the question of “how to create own creativity, not waiting for accidental inspiration”, for the first time exhibited “seeds of creativity” of many projects. This article will tell you the session that we talked with the guest about the “source of creativity” at the opening reception on December 15, prior to the public release of the exhibition in two organizations. 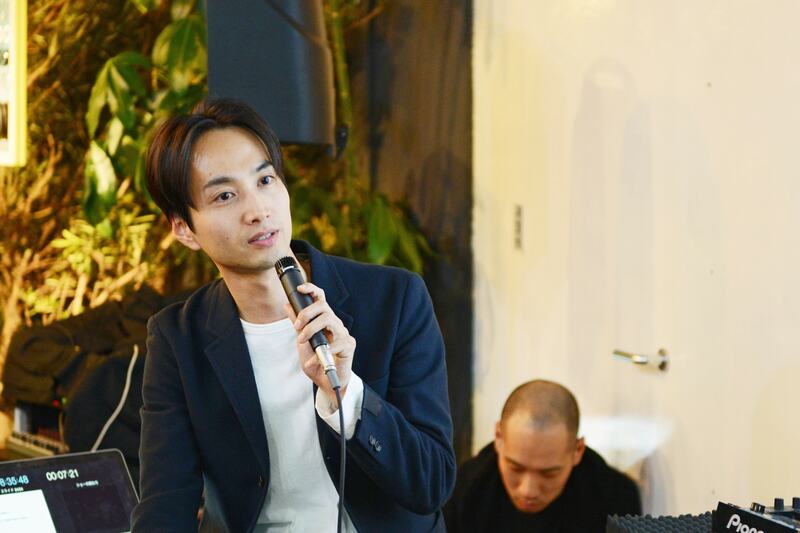 Part 2 "To change viewpoints that already exist and nurture creativity | Loftwork Exhibition 01-Creators Talk # 2"
The first part guest is Kentaro Yamazaki, an architect. 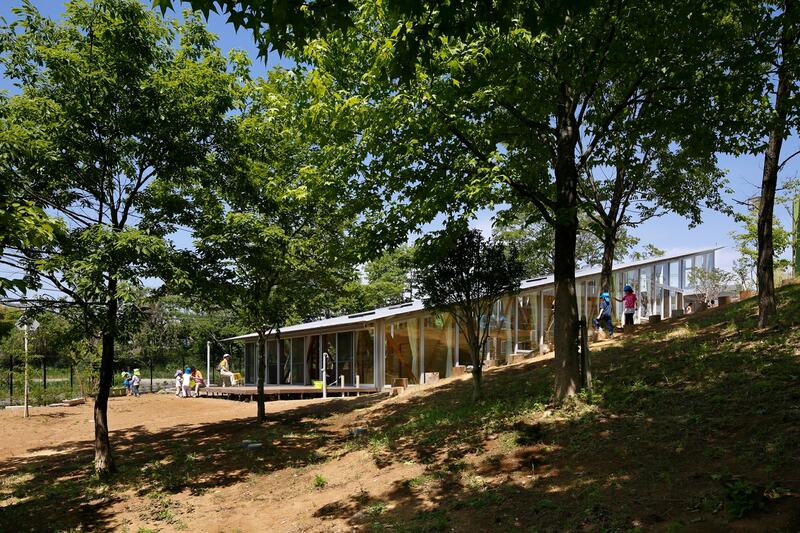 “Sakura nursery school” in Sakura City, Chiba Prefecture, where Mr. Yamazaki was involved, is a common topic breaking design built on a gently sloping land. Based on the concept of “Nursery school is a big house”, while conscious of all spaces as if they are in the same room, a nursery room is arranged in a staircase pattern. It was designed to keep the safety measure of the step to the minimum necessary and not to make the blind spot as much as possible. Why did such a design become possible? 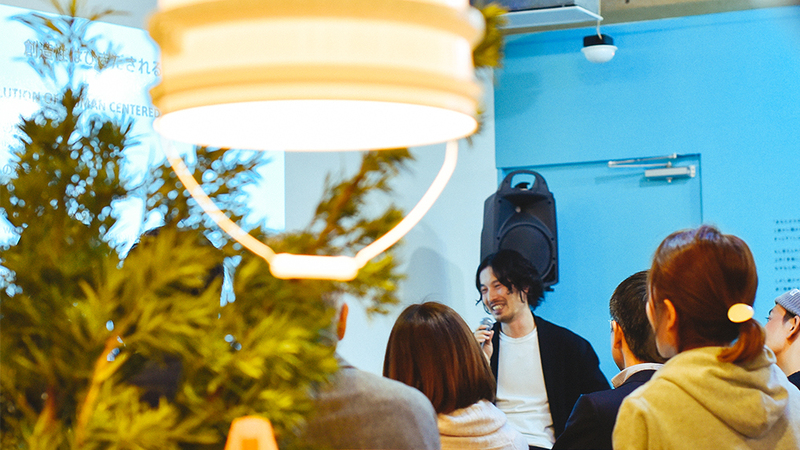 From the talk with Yusuke Shigematsu of Senior Loftwork Senior Director, we focus not only on creators but also on ‘Creating a client’s creativity’. 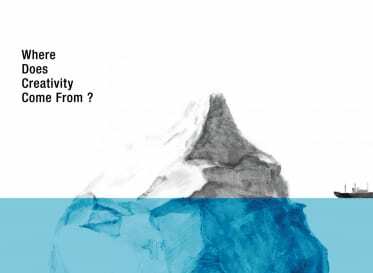 Not to "convince the client" but "to sympathize with the idea"
Shigematsu: “Where does creativity come from?” Is a question … … It is very difficult, is not it? I wish to know (laugh). Yamazaki: I think so too (lol). I think that everyone has a different definition of “creativity”, but I think the word “Takao Miyajima” of the contemporary artist “The imagination to consider a person and the creative ability to break through invisible problems of exit” is exactly the same We come. The work we are working on now is not to “create cool design architecture” for orders. The client talks with “I want to make a nursery school with such a vision but I do not know what to build”. 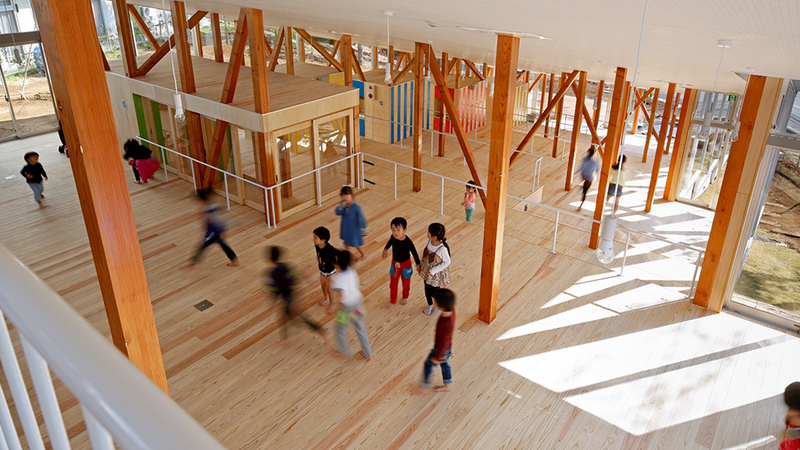 How did Yamasaki set up “question” when creating “Hakuusui nursery school”? Yamazaki: The children do not know what kind of nursery school they want. Therefore, it is possible to design so that the director and teacher can easily manage the children. However, it is healthier to widen the window on the south side, to take in warm sunshine or to allow the wind to blow through. Shigematsu: Mr. Yamazaki brings out the client’s creativity. Yamazaki: Roughly speaking, haha. (Laugh). I think clients are also artists. Even if you do not usually do creation at all, there is creativity that you can not defeat creators. 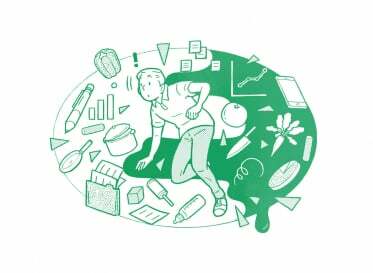 In extreme ways, management can be established even if you think only about making “a profitable nursery school”. But they asked themselves “why they want to create a nursery school” and output it as a project. Such creativity is in their withdrawal. Even though you grew up in different circumstances, how about this? When I thought that what was put out in front of you was “I wanted something like this,” I feel very happy. I feel that my creativity will be enhanced, like connecting to the next creation. Shigematsu: When you work with someone, you feel like opening up each other’s “drawers”, right? But then I am afraid that “There is nothing in my withdrawal” at that time. So, when you can open it, you stuff various things and arrange them in drawers. Yamazaki: Oh … I understand … (laugh). But when I talk to Mr. Shigematsu like this, “I feel comfortable to be able to open a drawer” I feel. It is not important to arrange creativity in your drawer, but I think that it is important to exchange the contents of each withdrawal. The seed of creativity is "compassion to what we value day after day"
Yamazaki: I think that one of the answers to “how to nurture creativity” is to have “the ability to consider others.” Even just talking with Mr. Shigematsu, I’m more and more aware of “my unknown self”, the possibilities expand. To bring out things you do not even notice from others, you need the imagination “to consider others”. For example, if we were to create facilities for people with dementia and invisible people, we would not be willing to share 100% the same feeling. So I think starting from what I do not understand, it is important to get close together as closely as possible. 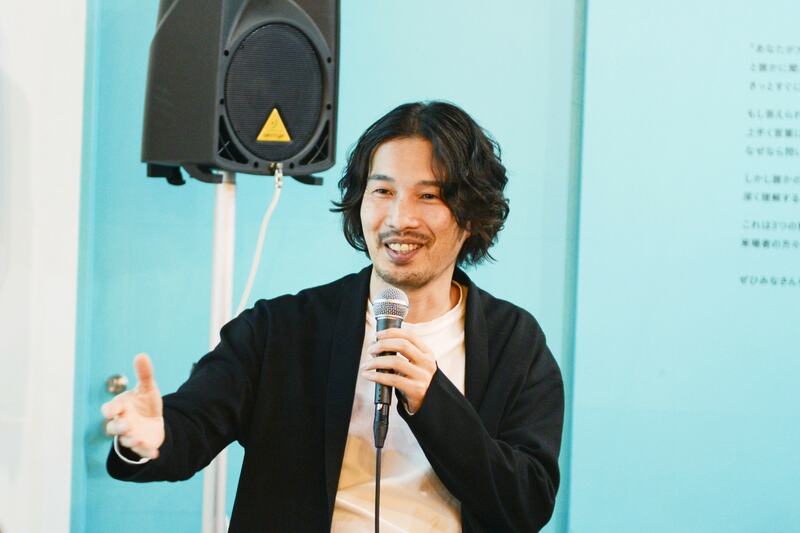 Shigematsu: I had a period of time when I was hospitalized because I lost my physical condition before, but I felt the fear that the input of work would be reduced at that time. But actually it was not so, the opportunity for input that I could not touch when I got a job increased rather. Since then, I try to increase the time I consciously stay at home. Because there are two children, it is said that it takes time to take care of children and the amount of input drops. For me it’s not like that, but by focusing on what I care about more than movies, books, and art, the imagination may be fostered. 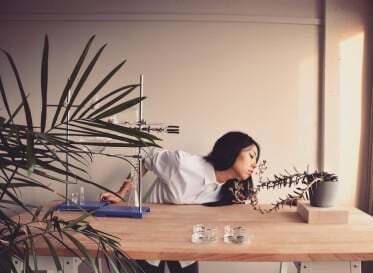 Yamazaki: If creativity is related to way of life, it may be that creativity is enhanced by enhancing our human nature. Of course it is important to watch movies and watch art at museums, but resting your body and spending time with your family also leads to increased humanity. In that way, nurturing “compassion” may become a source of creativity. 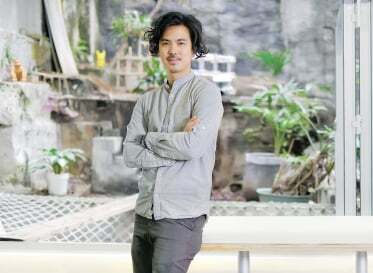 After graduating from Nihon University College of Arts in Film Department, he enters the web industry as a director through the visual industry. Joined Loftwork 2012. Lead the project focusing on branding. Designing a project not to be impressed by type, using “creation of a good team” as a creed. He is also active as a video artist such as music video.